Thank you for attending the 4th International Conference on APPLICATIONS OF STRUCTURAL FIRE ENGINEERING, ASFE’15. We hope that the conference provided you with the opportunity to make new friends, connect with colleagues and share knowledge and expertise with participants from around the world. Without your effort and presence it would not certainly have been such a success. Photo gallery can be approached from here. 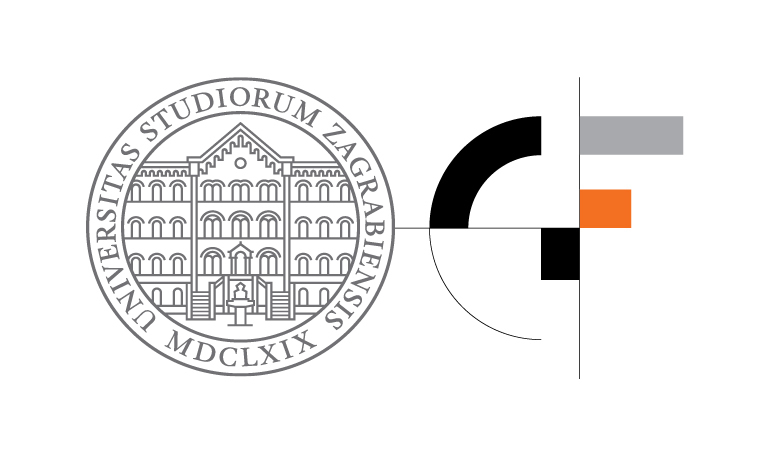 ASFE'15 conference is a continuation of good practice gained during three previous sucessfull conferences organized in 2009, 2011 and 2013 at Czech Technical University in Prague, whose main aim is to bring together experts and specialists in design against fire from all over the World to share ideas and to acquire knowledge in this field. European practice in structural engineering is tending more and more to accepting the benefits to be gained from performance-based approaches, supported by advanced analytical methods and software tools, to the design of structures for fire resistance. This conference will, at first, focus on the application of advanced fire-resistant design methods, both manual and computational, for structures made of various building materials. Particularly relevant themes will be fire modelling, simulation of the heat transfer between fire and structure, and modelling of structural behaviour at elevated temperatures using numerical methods or software implementations of the structural Eurocodes. Case studies showing successful applications of performance-based structural fire safety design, as well as new research studies on the relationships between experimental findings, calculation methods and FE simulations are welcome. Furthermore, the new Energy Performance of Buildings Directive (EPBD, 2012y), stipulates that member states must ensure that the energy performance of buildings is upgraded to comply with energy performance requirements. Due to the increased fire risks entailed during construction of new structures and renovation work of existing structures or afterwards, synergy of energy efficiency and fire safety of buildings will be discussed.